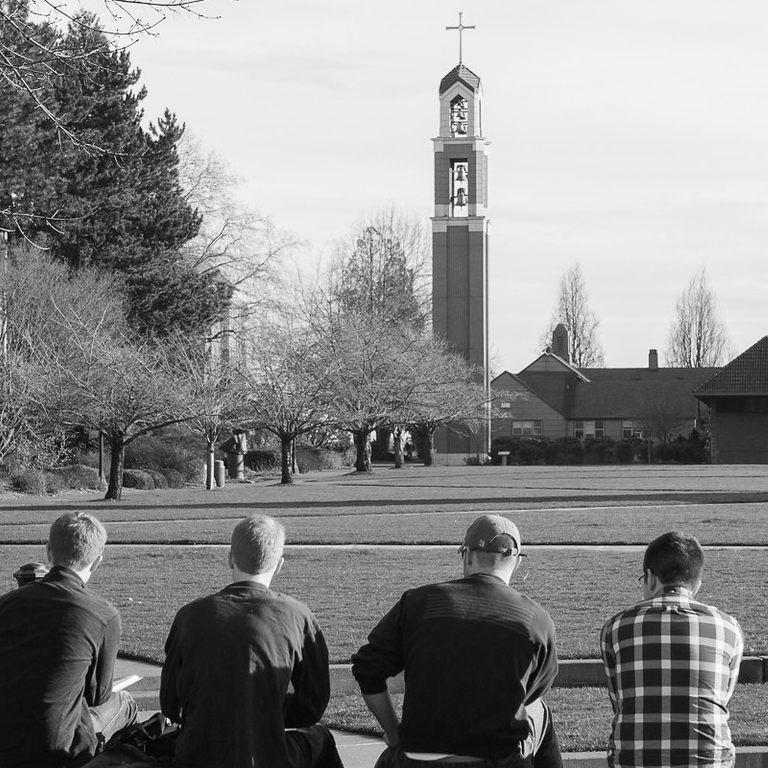 Welcome to our first generation community here at the University of Portland. Whether you are just about to start your UP experience on The Bluff, or if you are a current pilot navigating the college experience, we value your participation and are here to support you. There are several ways you can become involved in the FGEN community here on campus. We offer several different programs, workshops, and events that are designed with FGEN students in mind. Within each of these events, there are several leadership opportunities where members of the up first generation community can participate. Finally, we are piloting a new program, FGEN Student Ambassadors, which would assume more structured leadership throughout the school year. Want to get involved or have a new idea? Have a question, need advising or other support? Please contact us Matt Daily, first generation program manager, at 503.943.7895 or firstgen@up.edu. Join our FGEN Peer Mentor Program for freshmen!